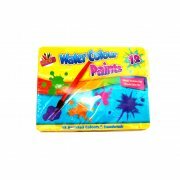 These non toxic wax crayons come in a range of bright colours and are ideal for little hands. Easy grip for children. They are ideal for use in school or College and Home or office. 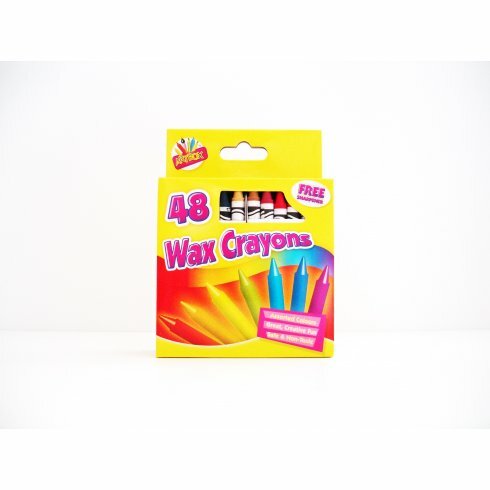 This pack contains 48 assorted colour crayons and comes with a free sharpener.